09-RB-Fireworks-9561, originally uploaded by Kadath. Pics are starting to filter in from RedBank Tonight, Kaboom on the Navesink River. 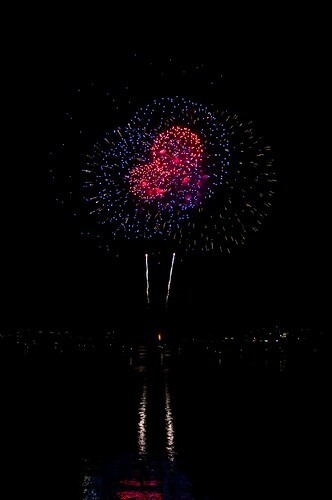 Imagine Kaboom on the Navesink from Sam Posten on Vimeo.